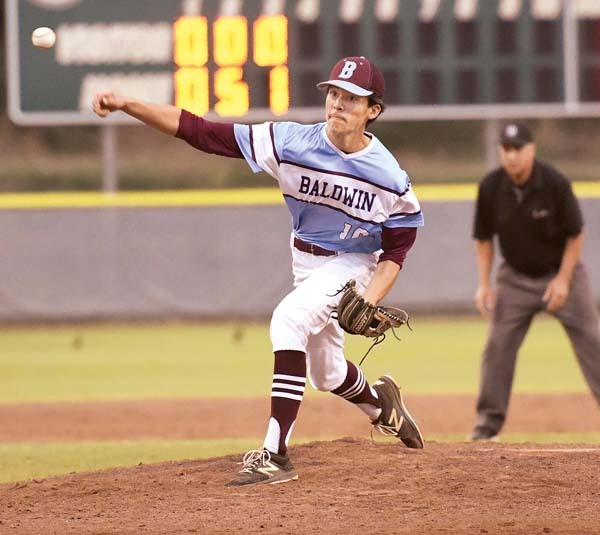 WAILUKU — With top-ranked Baldwin High School clear of the field, the race for second place in the Maui Interscholastic League Division I baseball race rose to the forefront on Friday at Maehara Stadium. Maui High took care of their part of the formula with a 1-0 win over King Kekaulike, while the Bears dealt Kamehameha Maui a 9-0 loss. That left Kamehameha Maui and Maui High, the two teams that have been the MIL runner-up behind the Bears the last two seasons, in a tie in the standings at 7-4. The same two matchups will finish the regular season today. 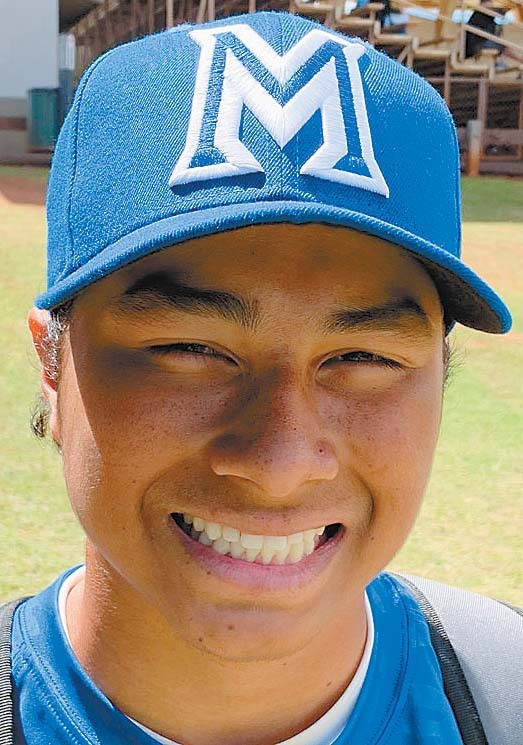 Maui High holds a leg up for the crucial second seed to the MIL tournament in two weeks on the strength of taking two out of three head-to-head against the Warriors last month. King Kekaulike fell to 0-11, but battled the Sabers to the end. Baldwin pitchers Roy Meinen and Baba Varner limited the Warriors to one hit. 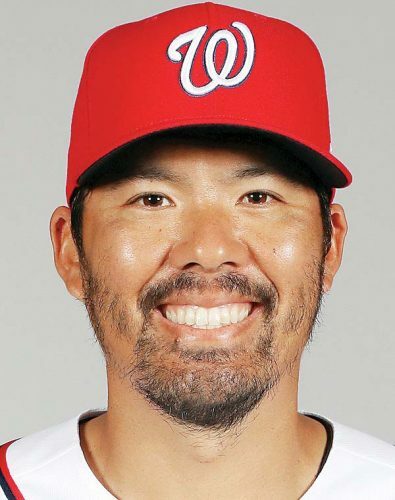 “Meinen pitched very well, he was really good,” Lau Hee said. Baldwin jumped on top 5-0 in the bottom of the second inning on the strength of five straight hits by the bottom of the lineup, including an RBI single by Ben Zeigler-Namoa and a ringing double to the fence in left field by Kaaimoku Dukelow. Reyn Okita added a sacrifice fly for the fourth run of the inning, and Dawson Tokishi scored on the front end of a double steal to make it 5-0. Baldwin pushed the lead to 6-0 on Dukelow’s RBI single to left field in the third, and Okita’s RBI groundout made it 7-0 in the fourth when Haku Dudoit scored after walking and stealing second and third bases. 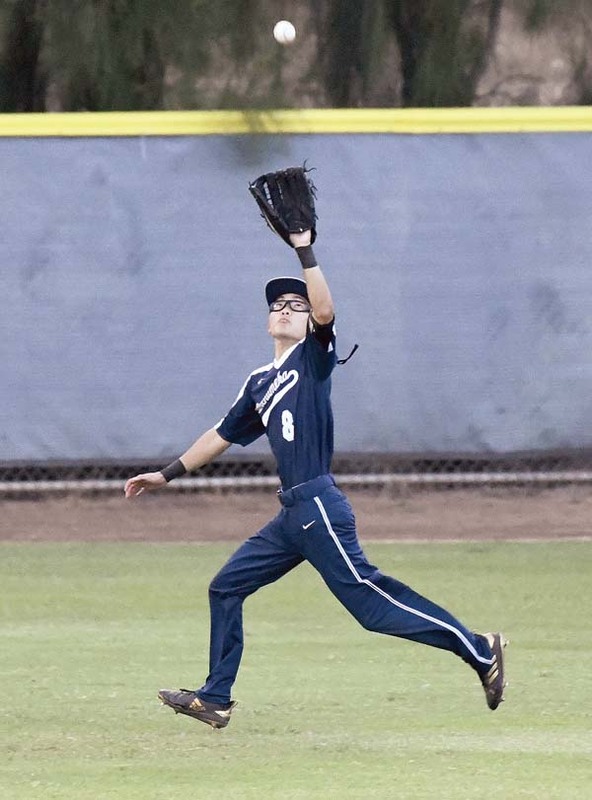 Kapena Kamai knocked in a run with a sacrifice fly in the fifth for the Bears to make it 8-0 in an inning that saw seven pinch hitters come to the plate — Baldwin left the bases loaded in the frame. Pinch hitter Davin Lewis drove in the ninth Baldwin run on an RBI single in the sixth. Varner came on to pitch the final two innings and limited the Warriors to one base runner — on a walk — while striking out four. Meinen allowed just one hit in five innings, striking out three and walking two. In their win, the Sabers scored the only run of their game on an RBI single by Micah Jae Balmores in the bottom of the fourth. 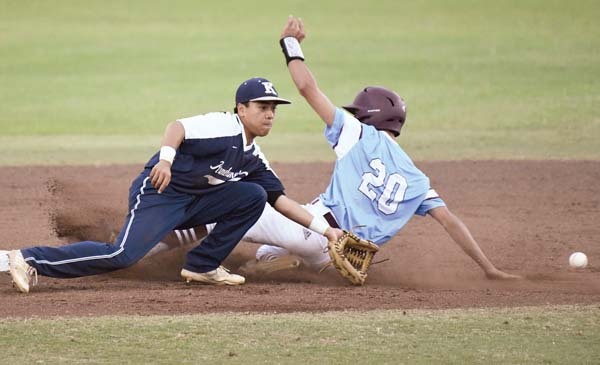 Both pitchers — Tyrell Ruiz for Maui High and Gavin Grossman for King Kekaulike — finished three-hitters in a game that took just 94 minutes to complete. Aizeah Lakalaka has missed the last two games for the Sabers, but Corniel expects him back for the MIL tournament. Keoni Painter, Cyrus Robson (3), Micah Kele (5) and Ross Panlasigui, Kalae Tom (6). Roy Meinen, Baba Varner (6) and Cade Kalehuawehe, Haku Dudoit (7). W–Meinen. L–Painter. 2B–Baldwin: Kaaimoku Dukelow. Leading hitters–Baldwin: Dukelow 2-2, run, 2 RBIs. Gavin Grossman and Mikey Beesing. Tyrell Ruiz and Micah Jae Balmores. W–Ruiz. L–Grossman. 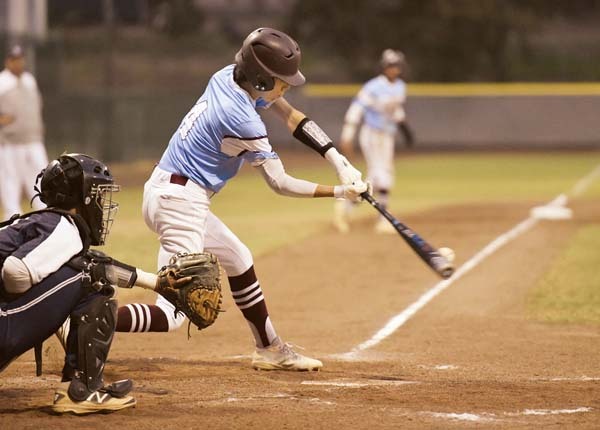 Leading hitters–King Kekaulike: Matthew Hackett 2-3. Naighel Calderon and Kane Tubera. Parker Almeida, Jacob Luther (7) and Rafe Perrin. W–Almeida. L–Calderon. 2B–Lanai: Devrene Kanahanui-Alejado. Seabury Hall: Cole LoGrande. 3B–Lanai: Kian Tubera. Leading hitters–Lanai: Tower Vergara 2-3, run. Seabury Hall: Almeida 2-3, run, RBI. 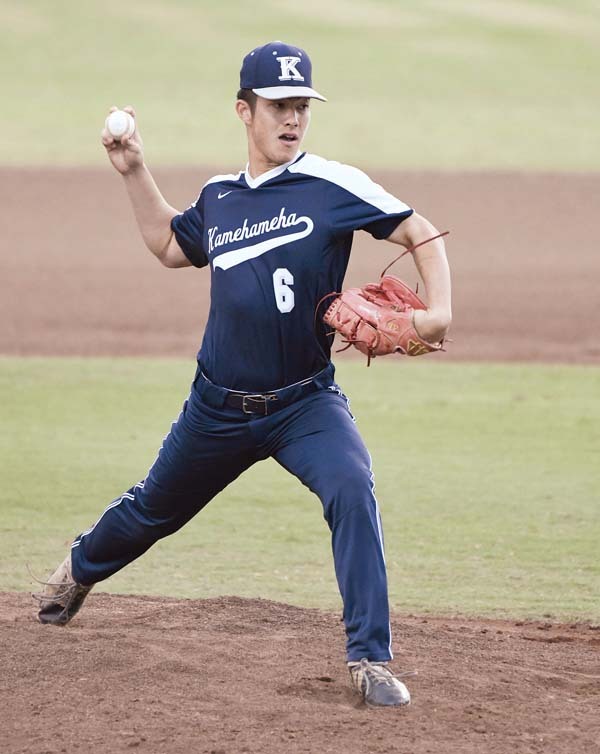 Seabury Hall at Lanai, 10 a.m.
Maui High vs. King Kekaulike at Maehara Stadium, 3:30 p.m.
Baldwin vs. Kamehameha Maui at Maehara Sadium, 5:30 p.m.